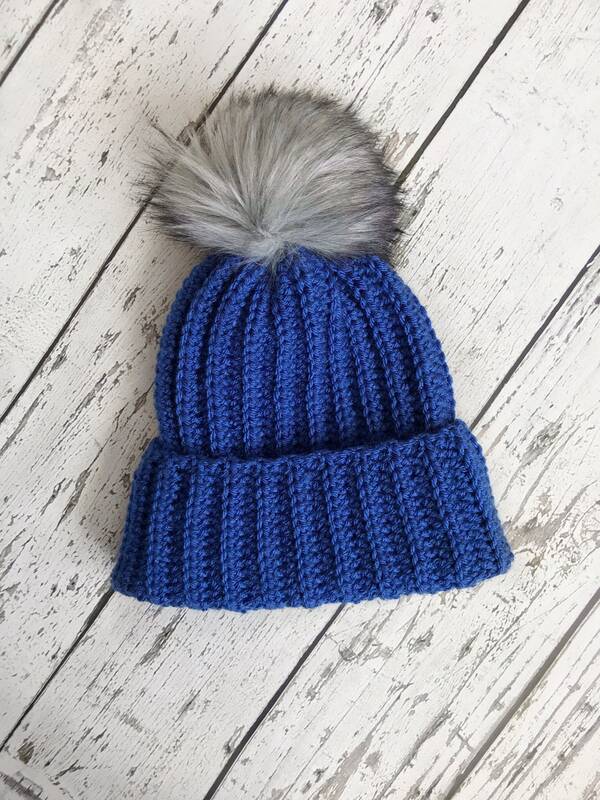 The Classic Brim Beanie is a must have this season for everyone! 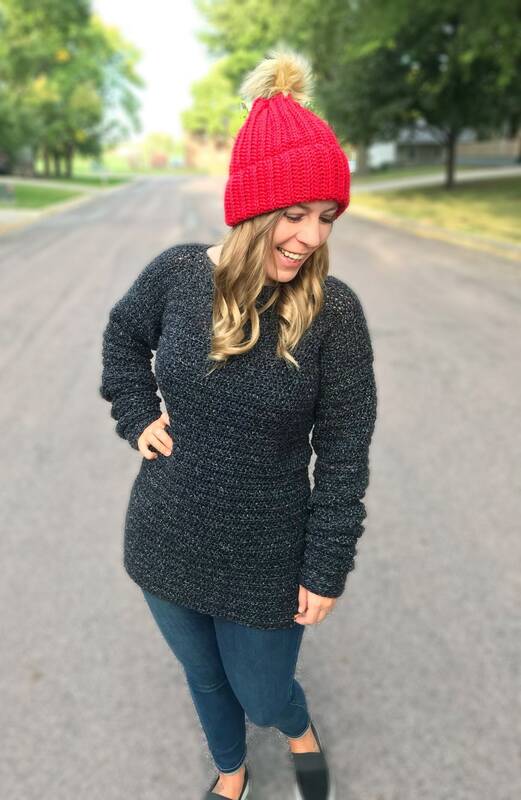 It is warm, cozy, and soft as can be! 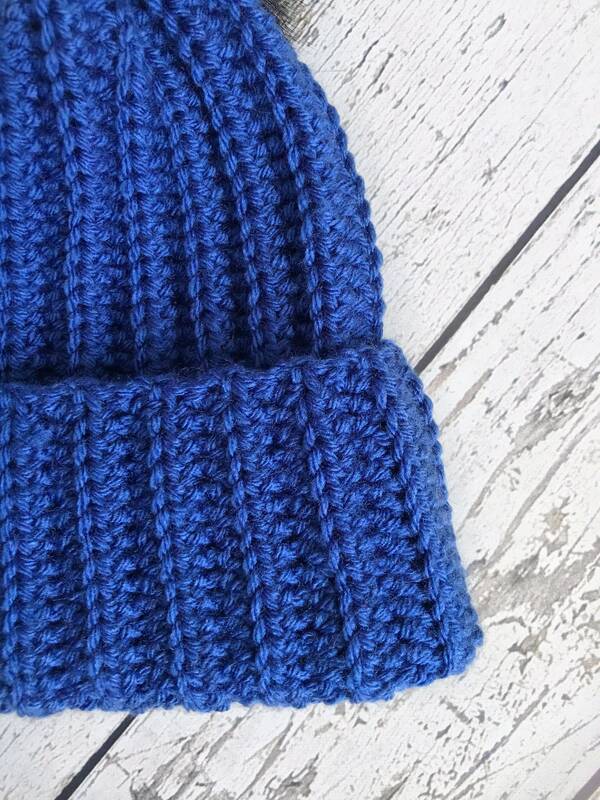 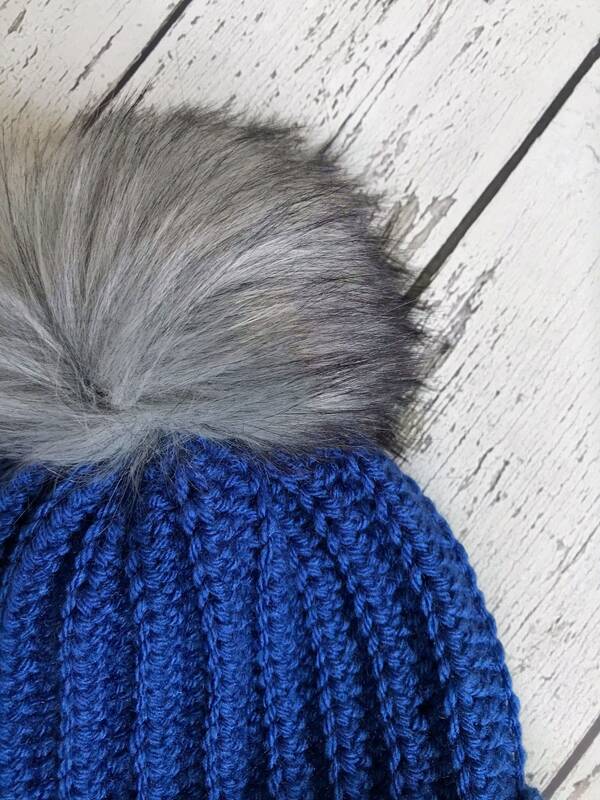 The hat is extra long so it can be folded over to create a double brim to keep ears extra warm. 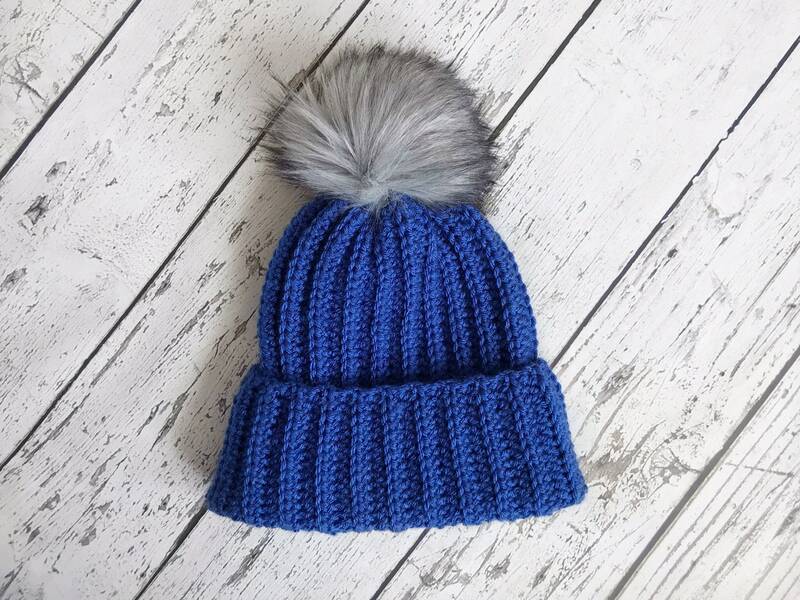 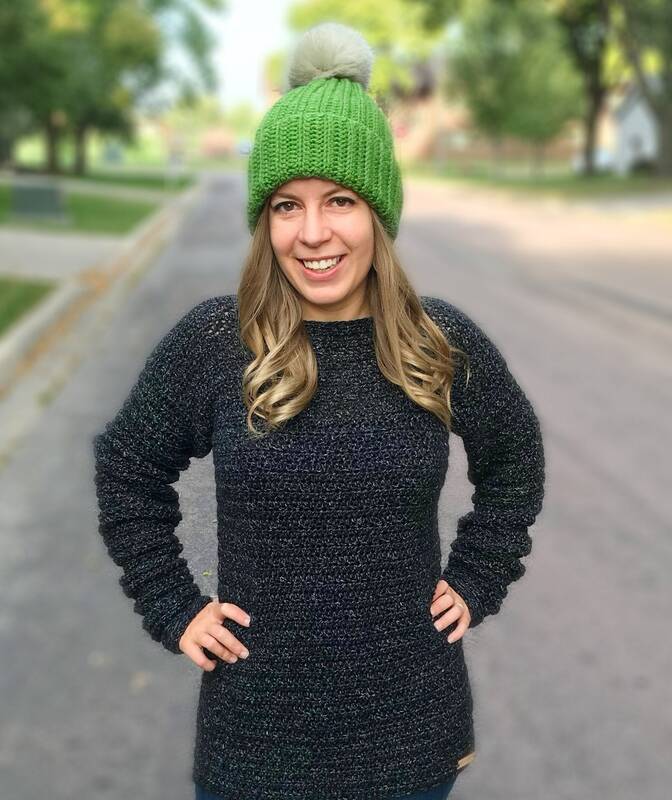 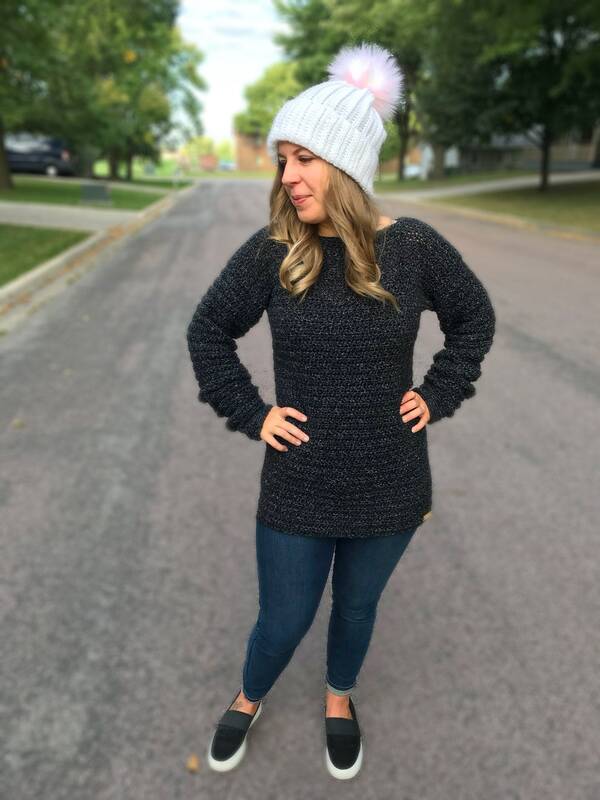 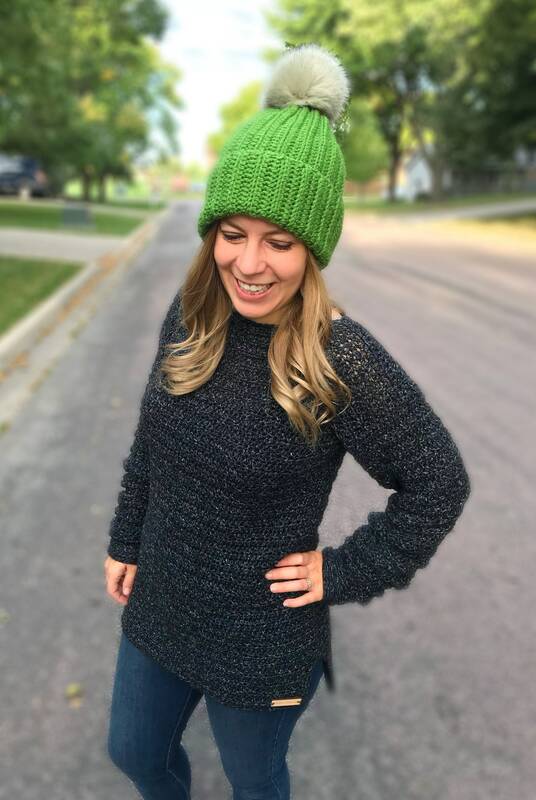 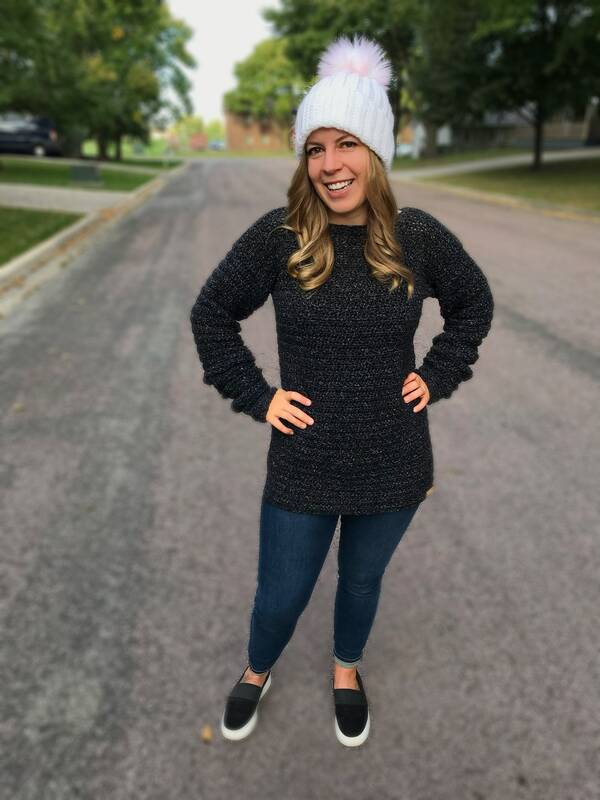 Topped with a giant pom and crocheted with soft yarn, it is super cozy, warm, and fashionable!